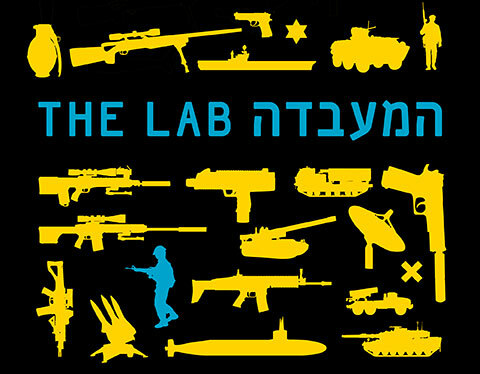 The Lab investigates the appeal of Israeli weapons to the international arms trade. How did such a small country become one of the biggest military exporters in the world? Israeli arms dealers are eager to promote their products and pride themselves on their booming business. Profits have never been better, sales are doubling every year. But the product they sell is unique. Rather than rifles, rockets or bombs, the Israeli companies sell their experience. This film reveals how the Israeli arms industry makes vast profits worldwide thanks to their “experience” in the occupied territories. 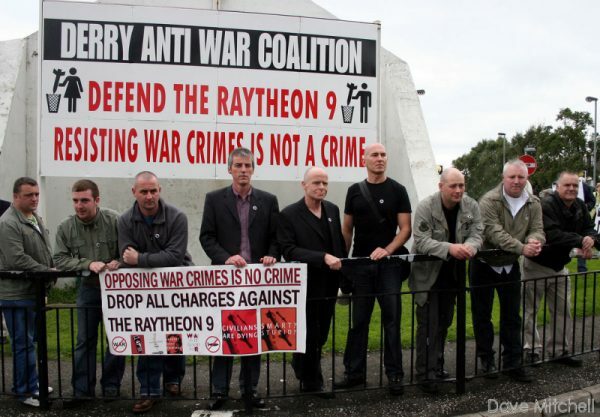 On the 12th August 2006, during the Israeli military campaign against Lebanon, 9 men stormed an arms factory in Derry, Northern Ireland. They caused an estimated £350,00 worth of damage and were arrested. They denied nothing, yet the jury acquitted them of all charges. Featuring interviews with Tony Benn and writer and comedian Mark Steel, this is a moving and uplifting account of a struggle across continents.